Brian is a musician & engineer formally trained in the art of sound recording. He studied music technology at the University of Colorado at Denver, where he earned a Bachelor of Science degree in Music Industry Studies. 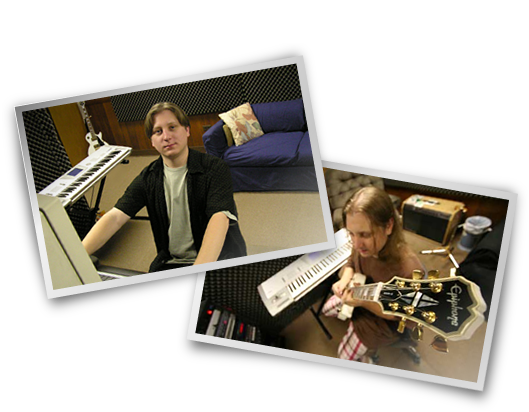 Music recorded by Brian can be heard locally and on national radio & grammy nominated recordings. With guitar, bass, and keyboard programming abilities, he can both contribute to sessions musically and use his musician's perspective to gain insight & understanding about what's being recorded. No matter what your project needs are, Brian has the knowledge & skills necessary to assist you.